For a one time fee of $19.95 Livewello translates your genetic raw data from companies like 23andMe, AncestryDNA, Family Tree DNA and almost any other personal genomic service in the world. It will generate a Gene Variance report which contains information on thousands of disease related genes. LiveWello's Genetic tools will give you reports for 600,000 SNPs, AND attach 12 resources for learning about each gene. As long as a SNP has an rsID and Minor Allele, LiveWello will generate a gene report for you. The reason for this feature is that people should really have all the information about ALL the genes in their raw data not just some of them. That way, you and your Health Practitioner can have the benefit of all this information when creating your treatment plan. GeneCards. A searchable, integrated database of human genes that provides comprehensive, updated, and user-friendly information on all known and predicted human genes. MalaCards. An integrated searchable database of human maladies and their annotations. PubMed. A free search engine accessing primarily the MEDLINE database of references and abstracts on life sciences and biomedical topics. Genetics Home Reference. Genetics Home Reference provides consumer-friendly information about the effects of genetic variations on human health. OMIM. Online Mendelian Inheritance in Man. A Catalog of Human Genes and Genetic Disorders. 23andMe gene explorer. 23andMe gene explorer is the main view for browsing your Raw Data in your 23andMe genome. This view shows each chromosome and tells you how many DNA bases and genes are in each. It also tells you the number of SNPs for which they have data. SNPedia. SNPedia is a wiki-based bioinformatics web site that serves as a database of single nucleotide polymorphisms (SNPs). Each article on a SNP provides a short description, links to scientific articles and personal genomics web sites, as well as microarray information about that SNP. Wikigenes. WikiGenes is a non-profit initiative to provide a global collaborative knowledge base for the life sciences, where authorship matters. Medline. A bibliographic database of life sciences and biomedical information. It includes bibliographic information for articles from academic journals covering medicine, nursing, pharmacy, dentistry, veterinary medicine, and health care. Ensembl. Ensembl is a joint scientific project between the European Bioinformatics Institute and the Wellcome Trust Sanger Institute. It's aim is to provide a centralized resource for geneticists, molecular biologists and other researchers studying the genomes of our own species and other vertebrates and model organisms. Free updates are crucial because it allows you get more variance results as new SNPs are added to your genomic raw data with chip updates. It is also very important as new research on gene mutations is being discovered almost daily. With all these features, LiveWello is really the only tool you'll need to serve you throughout your journey to recovery and maintaining wellness. Genomic testing helps identify single nucleotide polymorphysims (SNPs) in your Genome. SNPs are disease related genes that have been identified through Genome Wide Associated research studies, by comparing the genome of individuals with the disease against that of a healthy population. As with any other lab report, once you've generated a variance report, the next logical step is to share your results with your Physician as they can combine this data with your other clinical information inorder to help you improve your quality of life. Why would you need to run a Genetics test ? You have been diagnosed with a chronic health condition. Your genetic information will help you determine which genes or biochemical pathways were altered to result in that health condition. Getting to the root cause, will help facilitate recovery by tailoring any treatment plans and lifestyle changes your Doctor recommends specifically to your body. Several members of your family live with one or several chronic health issues. 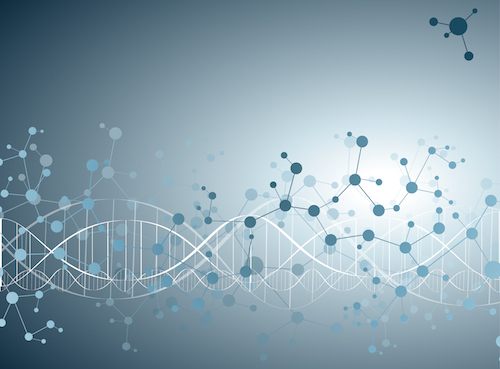 Genetic information will help your family uncover the inherited Gene sequence patterns that contribute to the chronic illnesses plaguing them. You plan to have a baby. Research is implicating certain genetic mutations in a woman's ability to conceive and sustain a viable pregnancy. The good news is that there are treatments available to address this and hedge against the pain and suffering caused by recurrent miscarriages and stillborn babies. With Genetic information, awareness of any potential pitfalls that your child could encounter will help parents make better health care and lifestyle choices for their children. You are adopted or you have an adopted child. Genetic and ancestral information will help an adopted child carve out their family health history. This is often crucial to any care they receive. You have been prescribed a medication or supplement. Certain genetic mutations can dictate whether a prescription/supplement is best suited to you. Sometimes even dosage is dependent on this information. This is a practice is commonly referred to as Pharmacogenomics. Put simply, genomic information will contribute to improving clinical practices in medicine today. The Standard Livewello Gene Variance Report contains only about 300 SNPs out of the thousands that your LiveWello App provides. 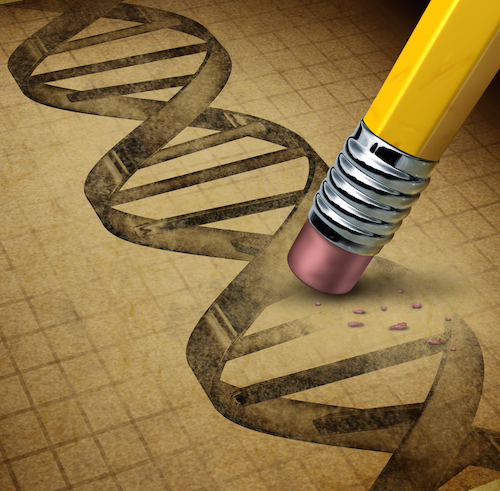 As long as a SNP is in your Raw Data, with the Minor Allele and rsID, Livewello will generate a Gene Report for you. With the App, you will be able to generate your report with much more Genes and learn about the diseases and symptoms associated with your Genes. The SNP Sandbox tool allows you create gene reports based on a gene name or any combination of SNPs.